Richard was born in Devon and studied at the Newton Abbot School of Art, although he thinks of himself as mainly self-taught in the watercolour medium, for which he is well-known. 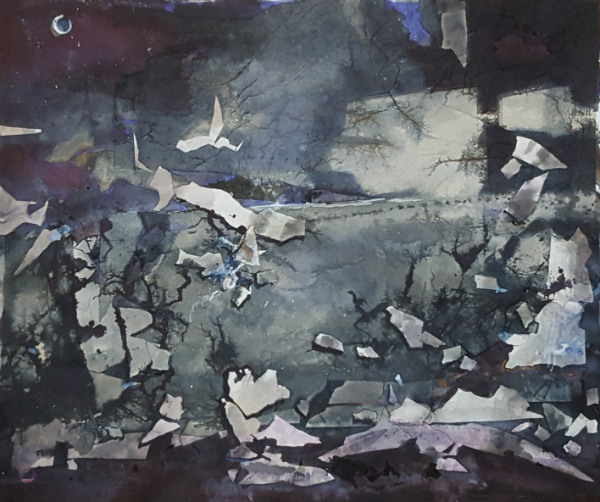 He has exhibited his work in many leading galleries throughout the West Country and Home counties and has enjoyed many successful solo shows. A collation of his work is to be published and he has an extensive print range of limited edition prints. Richard won the Schminke award at the 2016 Royal Institute Open Exhibition for painters in watercolour.